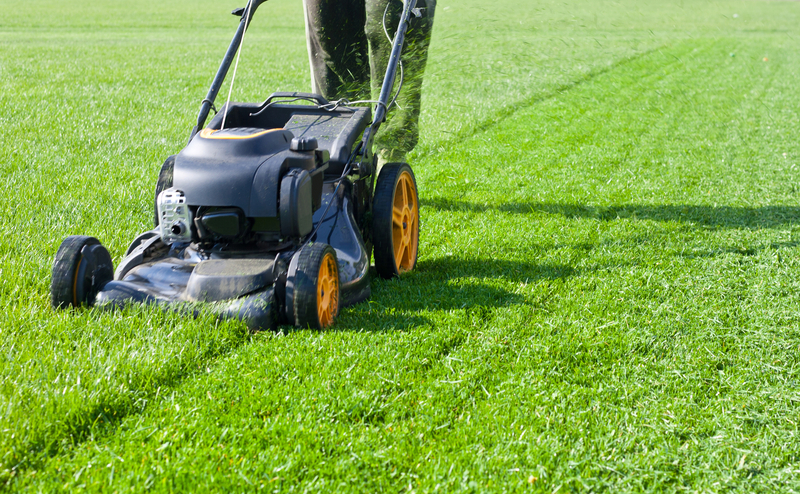 At Aguilar Pro Landscaping we truly believe in the power of a well-maintained lawn, don’t you? Everybody knows that a healthy, cared-for lawn is a wonder as well as it provides your family and home a nice place to just relax and play with the children. In case you did not know, by providing lawn maintenance you will be able to not only nourish your environment but also your property value will increase, who does not love a beautiful and healthy green lawn? You might be thinking of how you could effectively maintain your lawn the best way possible, and how to do it on your own so there is no need to hire a professional lawn maintenance. Also, you are probably wondering about some good and cost-effective lawn care and maintenance tips for your garden, and probably you can find some very useful but, there is nothing better than hiring a high-quality professional in this field. Do you want to know why? Simply because lawn maintenance takes time, and a lot of time, with daily routine, work, and school, as well as taking care of the children sometimes it becomes nearly impossible to take effective care and especially, maintenance of our lawn. Our team is completely dedicated to transforming and maintaining your lawn into a beautiful green space that improves emotions and moods. Our expertise covers all the basics a lawn needs to bloom; fertilization, weed control, lawn insect control, and much more. We also take care of your landscape by offering better cushion and flexibility as well as help you protecting and preserving your trees and shrubs, there is nothing better than having a well-cared lawn with a beautiful landscape at home. Contact us to know more about our lawn maintenance services. Once you let Aguilar Pro Landscaping handle your lawn maintenance, all you will have to do is mowing and watering. Do not forget to ask for our tips and advice on keeping your lawn well-maintained so you get better long-term results.